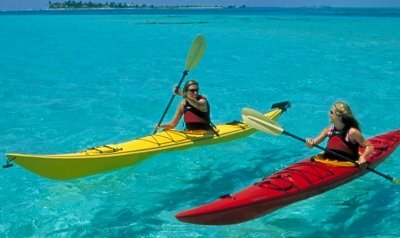 We have many recommendations of what to do in Belize before or after your island trip with us. It might not occur to you to visit a zoo when you’re on a tropical vacation, but if you have extra time while in the country of Belize, a visit to the internationally famous Belize Zoo is well worth the trip. 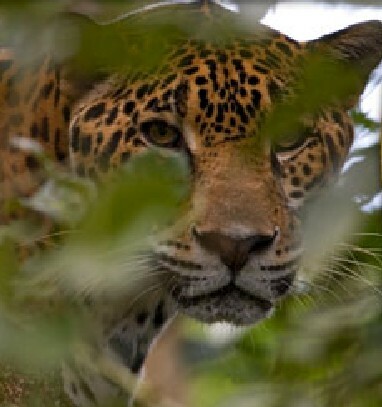 There you can see many native species, including the jaguar, the king of the jungle. The zoo was started as a home for wild animals that had been used in making documentary films. The zoo’s creators soon realized that Belizeans were unfamiliar with their native animals and they decided to develop a wildlife education center. The zoo exhibits over 125 native animals, all were orphaned, born at the zoo, or rehabilitated pets. The enclosures are large, natural pens. Many of the animals that are native to Belize are nocturnal, so a visit to the zoo may be the only way to see them. 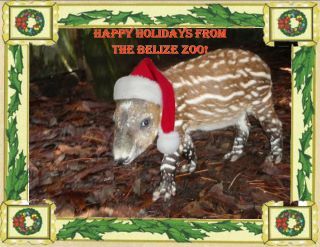 The zoo is located about 30 miles west of Belize City. Busses pass by regularly, and if you are comfortable standing by the side of the road waiting for the next bus on the return (as the locals do), this is the cheapest way to go. 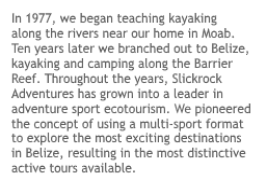 You may also take a Belize cab and ask the driver to wait for you (would probably cost $60 or so). or make a day of it and rent a car, visiting both Xunantunich ruins (west of San Ignacio) and the zoo (get an early start). Don’t miss lunch at Cheers, across the highway and down the road a little from the zoo. And on a side note, this morning, the zoo posted on their Facebook page that their 2 year-old tapir (the national animal of Belize), Tambo, is going to be the star of a children’s book . Here you see Tambo gracing their xmas card.